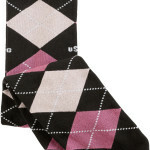 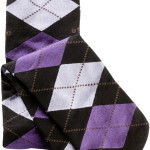 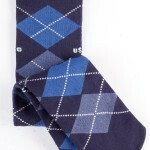 The USG Karo Summer Socks feature a fun argyle design and are available in a variety of bright colors. 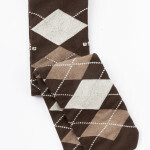 The durable, lightweight blend materials are perfect for sliding easily into your riding boot. 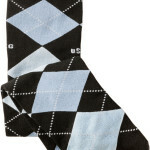 Wear them everyday, whether you’re riding or not.